Cachaça isn’t just for caipirinhas. It’s almost a guarantee that any trip to Brazil will be laden with the intrinsic pleasures of beachside caipirinhas. The cocktail is made with cachaça, showcasing Brazil’s 500-year-old spirit of choice. 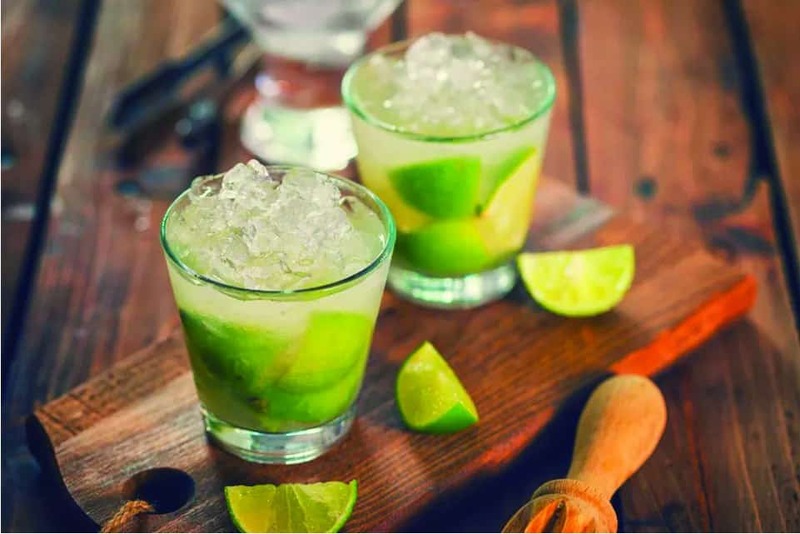 Cachaça is distilled from fermented sugarcane juice, making it a cousin of rum and, more specially, of rhum agricole, or cane juice rum, though with an even longer history. Novo Fogo has been proactive in this regard, carefully vetting the companies they source wood and barrels from, while also taking the extra step of creating a reforestation project, partnering with a protected 42-acre private reserve with the aim of planting 10,000 endangered trees. “Producers of aged cachaça represent an industry that can either choose to indirectly fuel illegal deforestation by buying Brazilian wood barrels from questionable sources, or to support a more sustainable path by sourcing Brazilian woods thoughtfully and legally, and by being transparent about the potential risks posed by products that utilize vulnerable Brazilian trees,” says Luke McKinley, Novo Fogo’s marketing director. Releases include Colibri, refined with the aforementioned amburana, along with Tanager, inflected with that araribá (zebrawood), and Graciosa, finished with castanheira (Brazil nut). The former is resinous, earthy, and tannic, with the “personality of a forest,” according to Maccari, while the latter is distinctively nutty, redolent of almonds and pecans, along with cherries and spice.